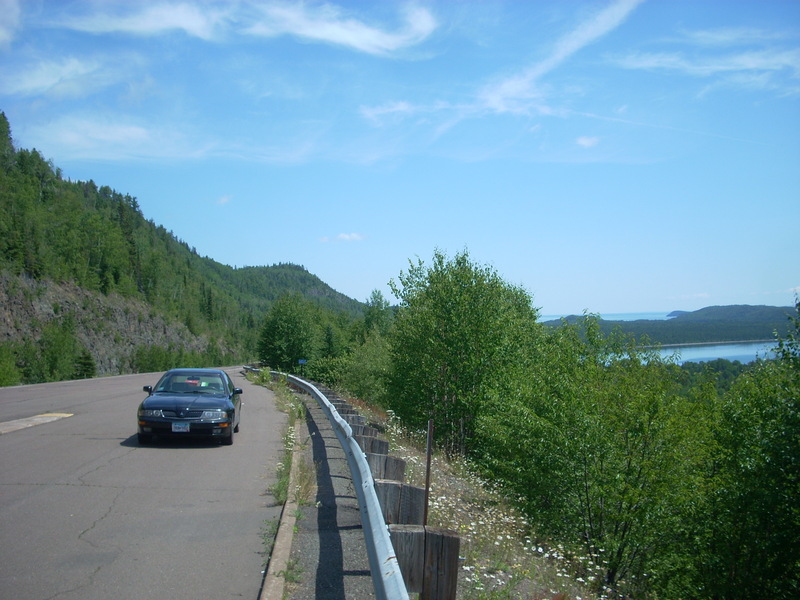 We now return to your regularly scheduled programming here at HighwayHighlights with another one of those World’s Largest updates. 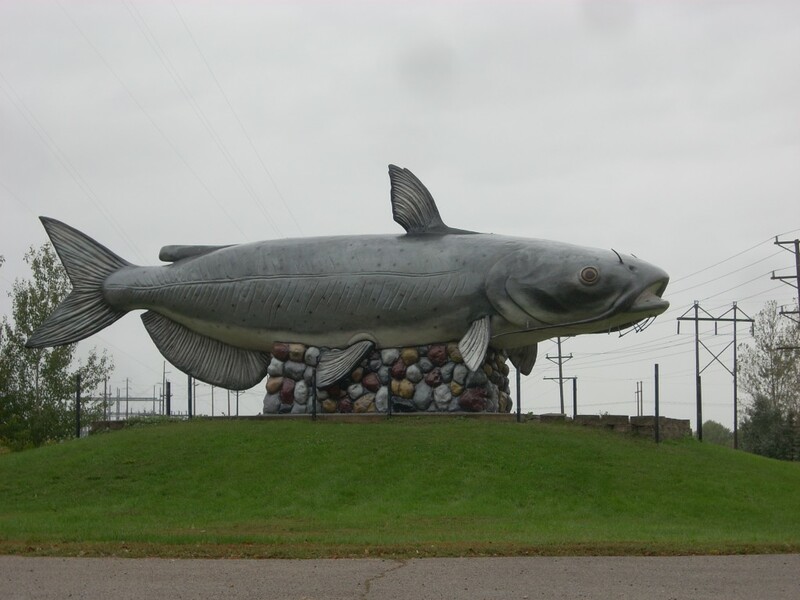 This week we swing down to Wahpeton, ND, in the southeastern part of the state on the ND/MN border to have a look at the World’s Largest Catfish. Right now, most Minnesotans are preparing for next week’s Christmas celebration, and this year it looks like there might actually be some snow on the ground for it. Christmas is a beloved holiday here, meaning family get-togethers, days off from work, Christmas lights, and for some lucky homes- Lutefisk. 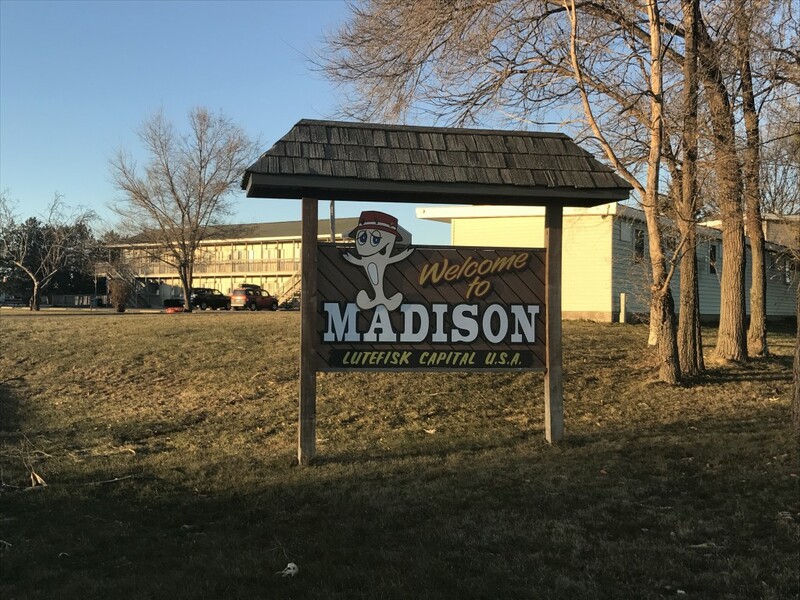 While some consider Lutefisk to be a tradition best left to the ages, one town in southwestern Minnesota has even gone so far as to forever immortalize the much-maligned fish in the way we know best – a roadside attraction. 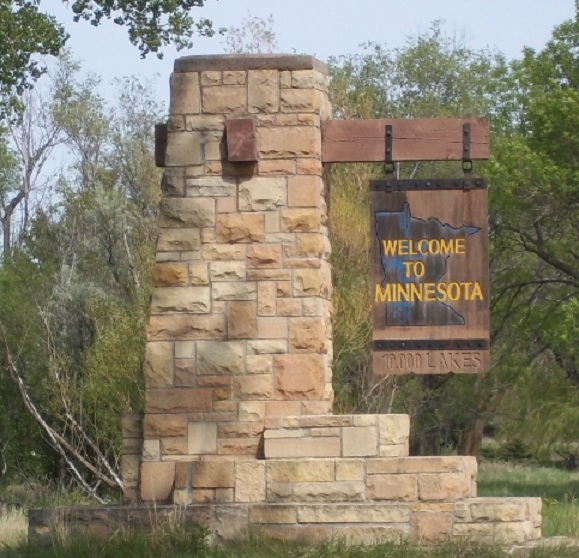 Minnesota and North Dakota don’t generally pretend to be big rivals. Both are very different, and their viewpoints on one another generally differ depending on what side of the river you’re on. We share a handful of towns with the same name (Medina, Underwood, Golden Valley, Rogers, Crosby, to name a few), and some might argue that’s where the similarities end. Well that, and some damn cold winters.